When the flame is red, there’s warm weather ahead! 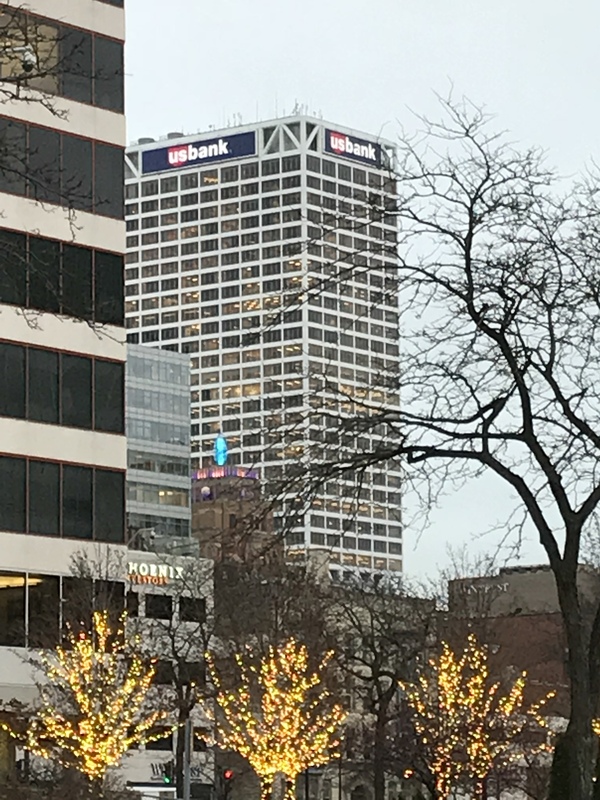 This entry was posted in Milwaukee, Photography and tagged Downtown Milwaukee, Wisconsin Gas Building flame. Bookmark the permalink. That used to seem like a tall building!! Not so much any more.